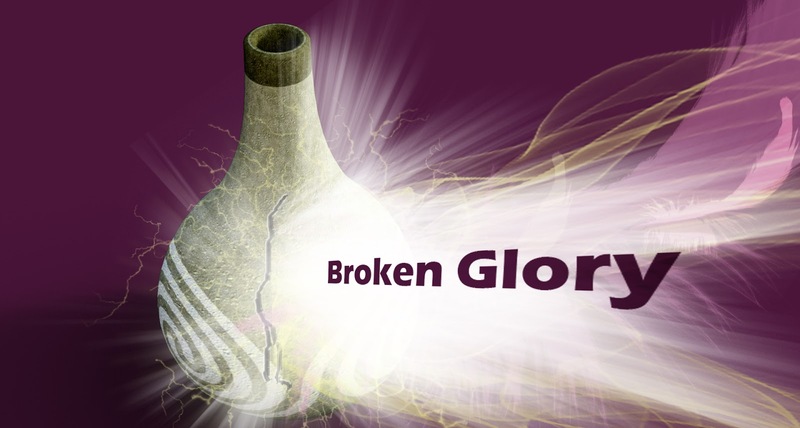 The Bible (2 Co 4) describes Christians as common pottery holding a greater treasure. As Christians, we would do well to remember that in our weaknesses, or cracks, the glory placed within us has a way to shine out. Which of your failures allows others a better glimpse of Christ?